Good news, Sneakerheads! It’s pretty much impossible not to love the retro Jordan Jumpman Pro. The shoe originally hit shelves in 1997, and was the first ever “team” model released by Jordan Brand. As far as the brand goes it’s just about as iconic as you can get. This year, in honor of its 20th birthday it’s returning for another retro run, this time with original and new colorways. The shoe has been worn by the likes of Ray Allen and Kevin Garnett, and it embodies the heart of Jordan Brand. The Jumpman Pro has a similar design theme as Jordan Air 12, another original from the 90s. It has a full-grain leather upper and a zoom-cushioned sole, and the preview of the black and red colorway also shows translucent red outsoles like the original, which were missing in 2008’s retro run. Stay tuned for more updates as we await an official release date. 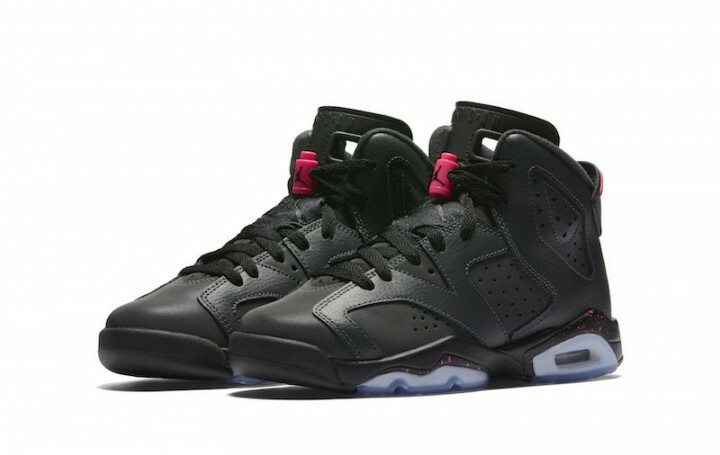 Air Jordan 6 Retro GS “Hyper Pink” features the 2017 return of the Jordan 6. It has anthracite reflective smooth and textured leather upper with hyper pink accents, hyper pink speckles at the midsole, and an icy outsole. The premium material and understated pink components make it a solid addition to this year’s line-up. The sneaker releases January 14, 2017 and is set to retail for $140. 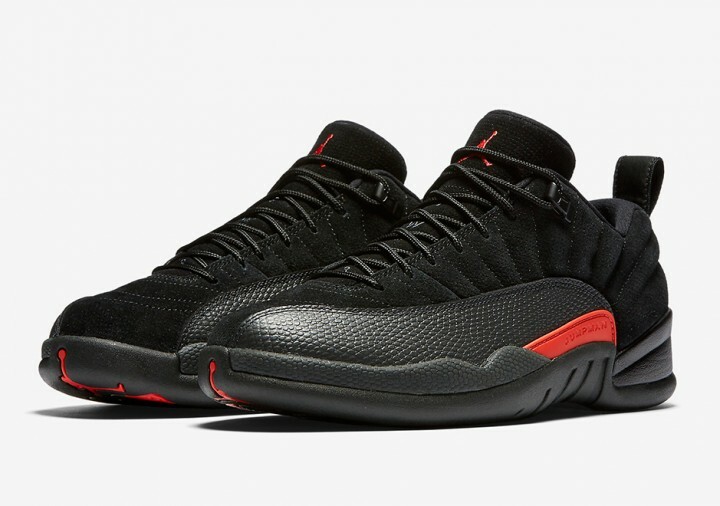 Also on its way this month, Air Jordan 12 Retro Low “Max Orange.” The colorways is fresh, and the style is timeless; it’s a perfect union. Black suede and black basketball-textured leather make the upper, while a max orange showcases the logos and Jumpman branding, along with a black outsole. This sneaker will be released January 14th, 2017 at a retail price of $170. 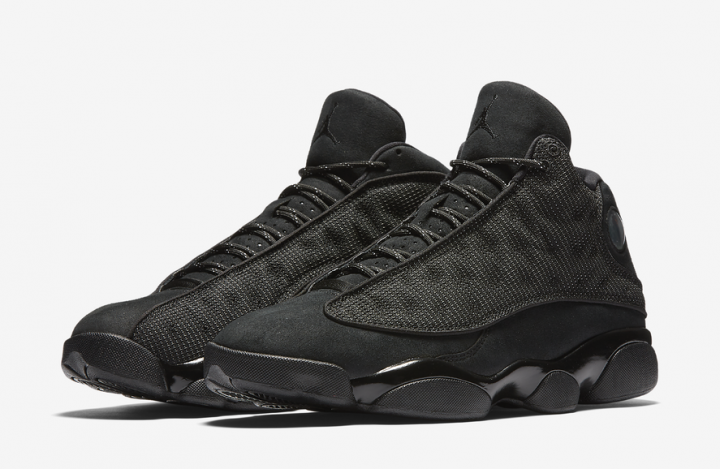 The Air Jordan 13 “Black Cat” is a sneaker that pays serious homage to its namesake. It invokes the panther throughout its coloring and design. It does so with all-black coloring, and with 3M reflective detailing on the upper and speckles on the laces. A Black Cat logo is featured on the insoles, while sitting atop a completely black rubber outsole. It’s a must-have for those who wish to make a bold statement. The sneaker will retail at $190 when it releases on January 21, 2017. 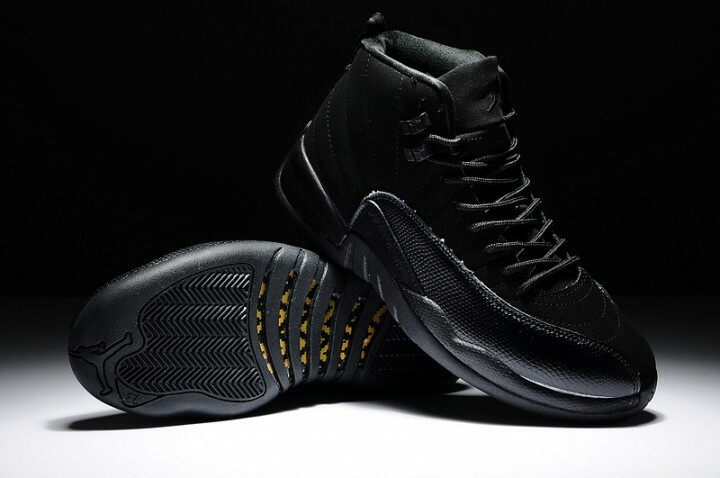 The Air Jordan 12 OVO “Black” is the marriage of Jordan Brand and Drake’s OVO Imprint. Their joint contributions are to celebrate the NBA All-Star 2017. And celebrating they are! The sneaker will feature a mix of premium black nubuck and black stingray-textured leather on the upper with metallic accents. OVO branding will be incorporated on the footbed, and a smoked outsole rounds the shoe out. With a retail price of $225, the sneaker will be released February 18, 2017. At this point, it’s safe to say that 2017 will result in a solid year of releases. This is the expectation of sneakerheads universally, which means that each release will be met with much expectation and coverage. The unfortunate truth is that a stellar lineup of releases brings with it a larger likelihood that those who love the brand and the sneaker may miss out. When limited releases drop, servers often crash. 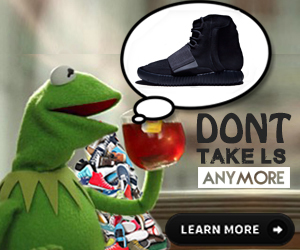 It’s the unfortunate reality given the push to acquire the sneakers immediately. That’s when Another Nike Bot steps on the scene. Take the best possible chance to bring home each and every sneaker you hope to. Contact us today or visit our homepage and AIO bot website in order to get a further explanation on how our technology and software can help you get all those dream releases in a blink of an eye. This is certainly going to be a big year, don’t miss out!